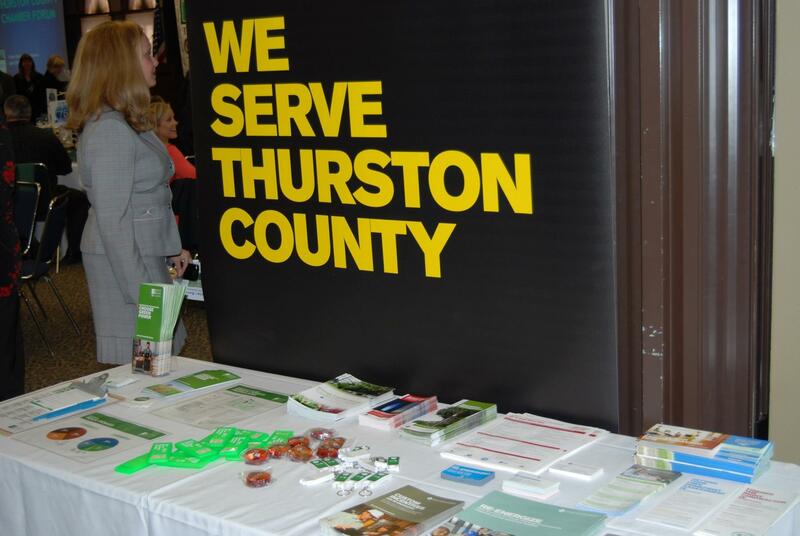 The Thurston County Chamber is a business benefits organization with a community stewardship mission. Through a variety of benefits and services the Chamber provides business with the tools to be successful. The Chamber is engaged in community stewardship and works to ensure developing is done in healthy and sustainable manner. 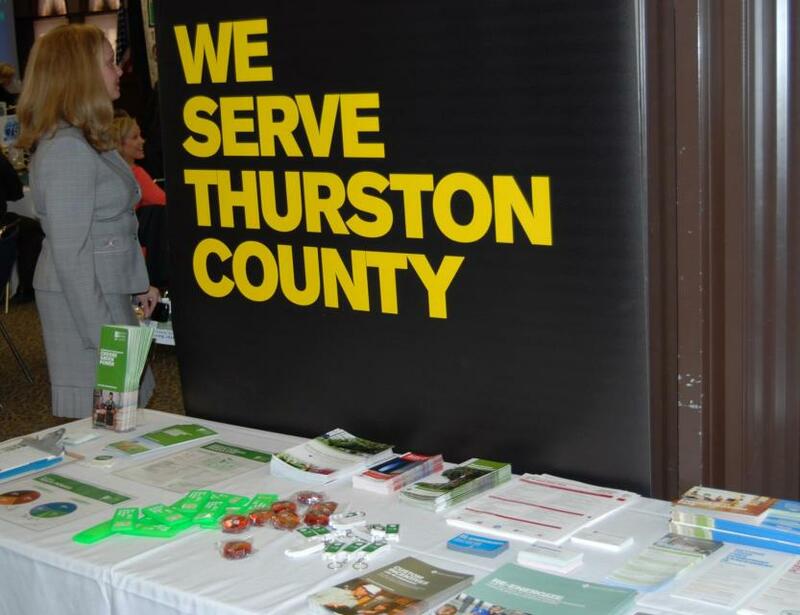 By engaging in community development, the Chamber assists Thurston County in numerous areas including: economic development, public policy, workforce development, K-12 education, higher education, healthy work place initiatives, green business practices, environmental projects, transportation, small business development, and community leadership development. The Chamber recognizes the health of communities is dependent on the health of many different components and being actively engaged in community development is a necessity in making our region a better place to live, work and conduct business. Stop by their website or office for local business information.